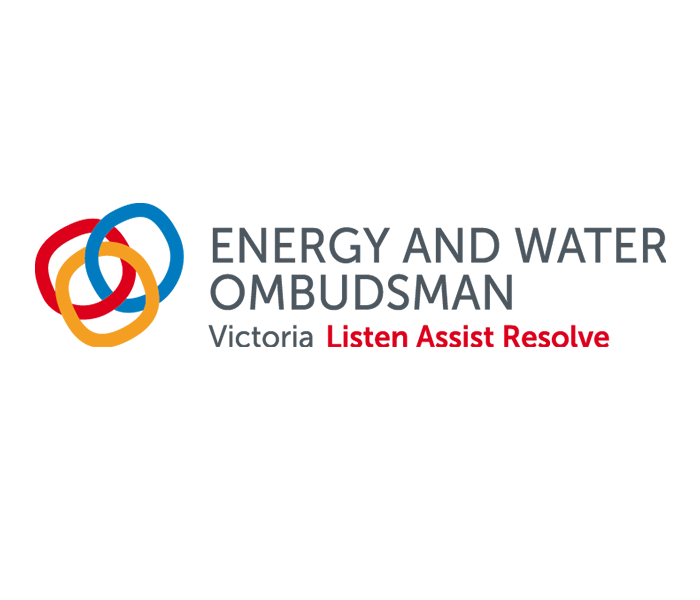 Come to the Law Week Hub and learn about Victoria’s Energy and Water Ombudsman, a not-for-profit, independent and impartial dispute resolution service. We handle most complaints about energy and water issues, providing Victorian customers with free, accessible, informal and fast dispute resolution. We will have information available about the service we provide, including the sorts of issues we do and do not handle. Presented by Energy and Water Ombudsman Victoria . Contact Ruth Harley from Energy and Water Ombudsman Victoria .